The Gathering Shops is putting a spin on the traditional “pop up” concept across apparel, jewelry, beauty, wellness, home and other goods. The Gathering Shops’ vision is to unite talented, up-and-coming designers with eager shoppers seeking something new and different. This collective retail concept provides emerging designers with a turn-key, fully furnished, fully staffed retail space in New Jersey’s largest mall. 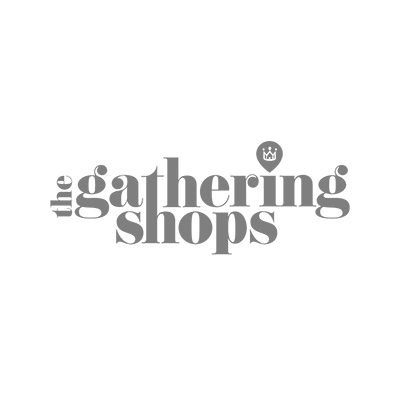 The Gathering Shops will be rotating designers and brands within the store on a monthly basis, giving consumers a new shopping experience each and every time they visit.